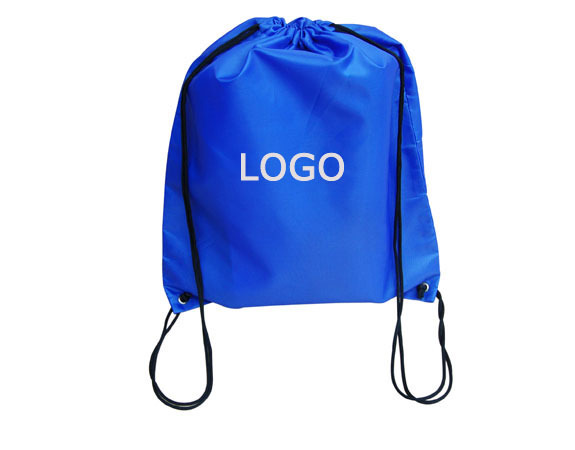 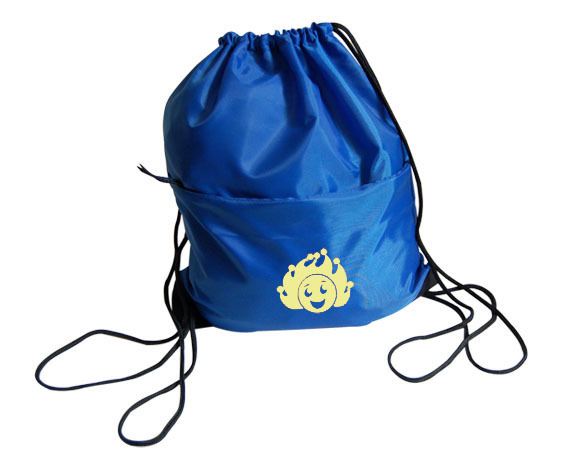 Promotional Bags Choose from a Variety of Promotional bags to Reflect Your Company's Image, and are among the most popular and versatile promotional products. 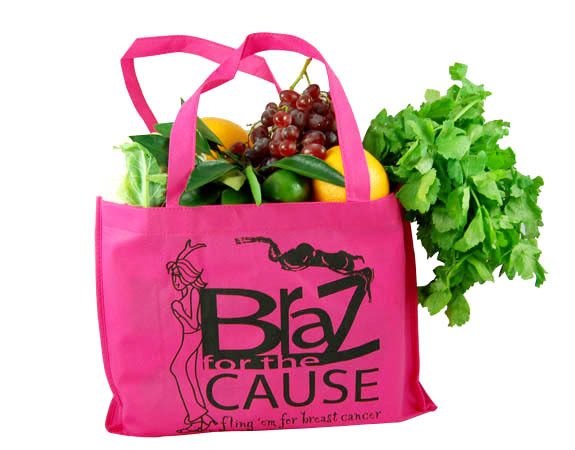 They are better than a billboard and stylish personal accessories. 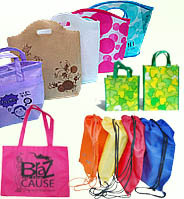 They serve many purposes, ranging from trade show giveaways to fashionable shopping totes to executive travel and work gear.